After every world conference, an edited collection of papers is published. Details of all the past conference publications can be found here. 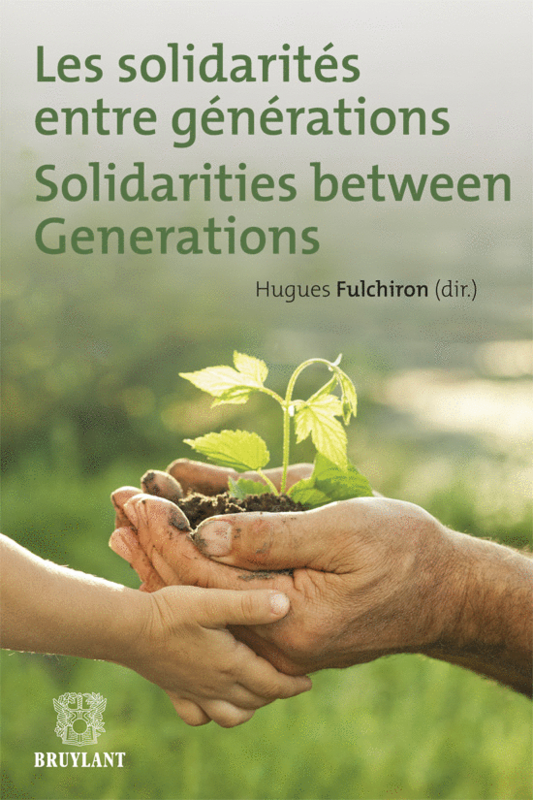 The latest conference book is Les solidarités entre générations /Solidarity between generations edited by Prof. Hugues Fulchiron and published by Bruylant, Belgium in 2013. Further details about the book may be obtained here. The edited collection of papers from the Recife World Conference (Brazil, 2014) is available free of charge in e-book (pdf) format here.